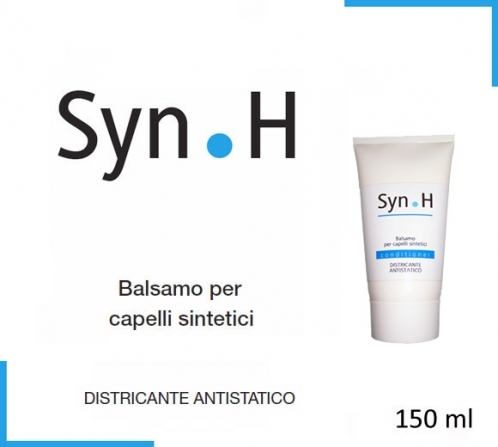 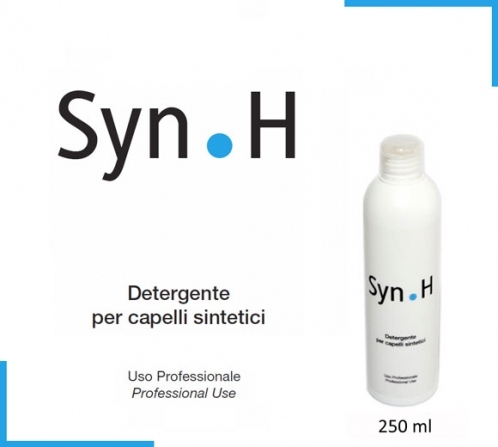 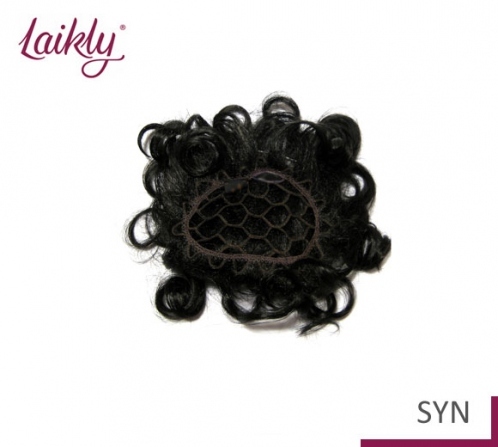 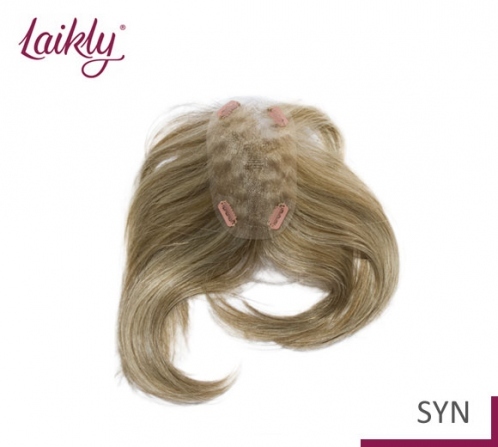 ARMONIA SYN is a wonderful synthetic hair hairpiece very light totally hand-knotted. 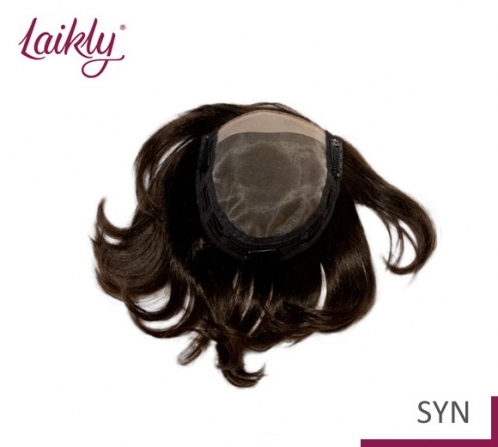 It is completely finished with ultra thin monofilament that perfectly adapts to the shades of the skin becoming invisible. 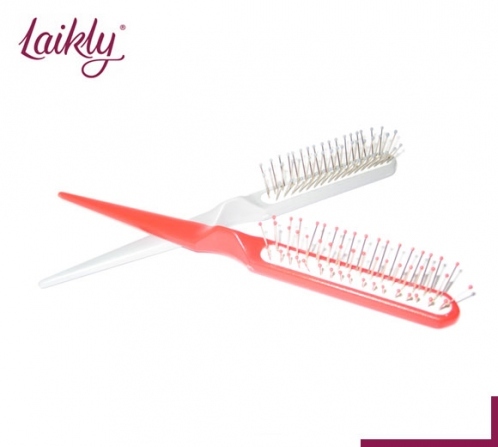 Three clips are applied at the base: they allow you to fix easily and quickly the hairpiece to the hair. 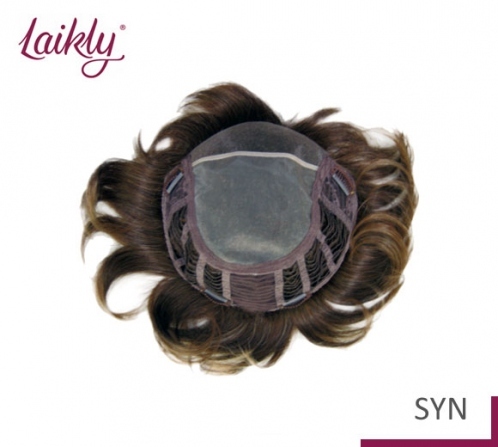 A stripe of soft transparent polyurethane inserted all around the circumference allow you to apply a double-sided tape to guarantee you a secure wearability! 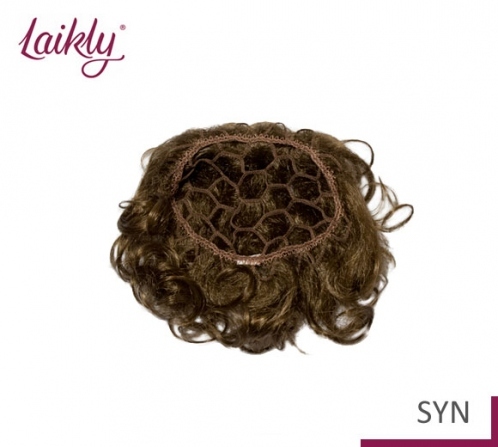 Catch the hairpiece with a hand from the nape back side and with the other hand from the front side, and shake it head down lightly to give volume.